Hello! 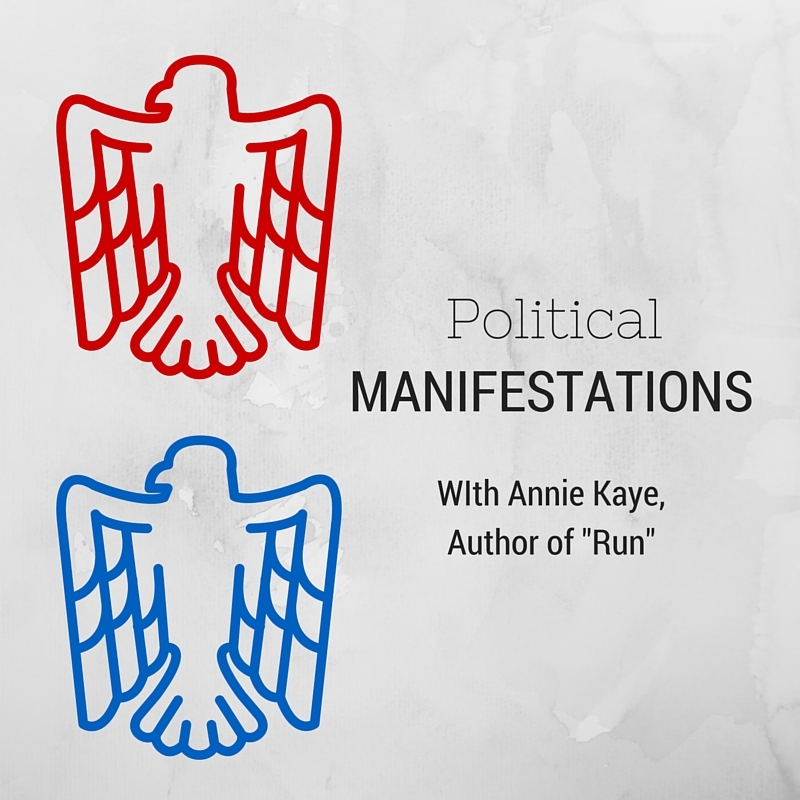 My name is Annie Kaye, and I’m honoured to have been invited to introduce my novel Run on the DSP blog. I began writing Run in 2011, before the last U.S election. Writing very slowly, it took me two years to complete the original manuscript. The idea for Run came from an older Canadian folk rock song, called Five Days in July. The song is old enough that I remember it being on the radio in 1994 when I was doing a short, ill-fated stint as a receptionist at a moving company (worst job ever, by the way). But it was well over fifteen years later when the idea for Run came to me, and it was because of the opening line of that song – “They met in a hurricane”. For some reason it made me think of the old Democratic National Conventions of the 1960s, when the eventual presidential candidate was actually decided there at the convention; delegates camped out on the arena floor under the banner of their state; and the last-minute arrangements and deals that were being made. I envisioned two people – two men – finding each other in the midst of that atmosphere, and eventually leaving it behind, hand in hand, to drive south, choosing each other rather than all the craziness. Once I committed to the storyline, I had a lot to learn about American politics. My husband is American and quite politically aware, so I likely started off with a greater awareness of the process than the average Canadian would need to. But at times I still struggle to wrap my head around some of the differences between your system and ours – not to mention that the two parties each have their own set of rules about how the candidates are nominated. Although it was inspired by a song, I don’t tend to listen to music when I’m writing. I like to be really alone when I’m working, and if I can’t have quiet, I have headphones and white noise. I have a nice long rainstorm track that I loop on iTunes, or else this (really letting my freak flag fly, here): https://www.youtube.com/watch?v=ZPoqNeR3_UA It’s the NCC-1701-D at idle. For someone who grew up as a huge fan of Star Trek: TNG, it’s the sound of home for me. I especially employ these when I’m writing at work on my lunch. I can sit in my cubicle and be mostly undisturbed. 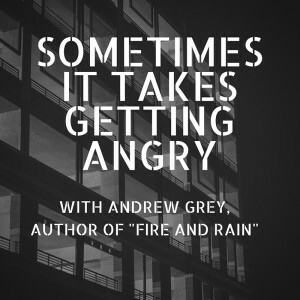 Last fall I began working on a new story that requires some pretty heavy-duty research, which was put on hold for three months or so as I got into the content editing for Run. I’m looking forward to getting back into the research as it has me making plans to observe some team practices for a particular sport. Although I would call this activity my favourite form of exercise, I know very little about the competitive side of the sport. This manuscript will have two disparate types of athletes intersecting, and will build on a really rewarding volunteer experience I had a few years ago. Random fact about me: I have IGS – Idealized Grandparent Syndrome. I can’t write grandparents who aren’t warm, loving, accepting people. In every longer story I’ve written, at least one of the characters has a grandparent who has had a profoundly positive influence on them. For me, it’s a way of honouring my grandparents, as well as my husband’s. They were all intelligent, compassionate, lively, and perfectly wonderful characters people; and if I’m fortunate enough to be published again, I promise kind and loving grandparents. I make no such promises for parents. What about you? Have you had any older relatives or family friends who’ve had an effect for the better in your life? Tell me about it in the comments, below, before March 3, 2016 at 11:59 pm Eastern. One commenter will be selected to win a free digital copy of Run! Hello, Dreamreaders! 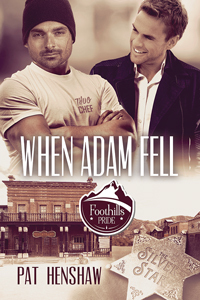 I’m Pat Henshaw, the author of the Foothills Pride contemporary gay romance series: What’s in a Name?, Redesigning Max, Behr Facts, and When Adam Fell. The series is set in a small fictional town in the Sierra Nevada foothills of California. When housing costs went sky high in the San Francisco Bay Area, many people moved east to the Sierra foothills and commuted. Among those who relocated were gays into small towns that were originally frontier settlements and whose residents weren’t ready for the influx of people who challenged their worldview. 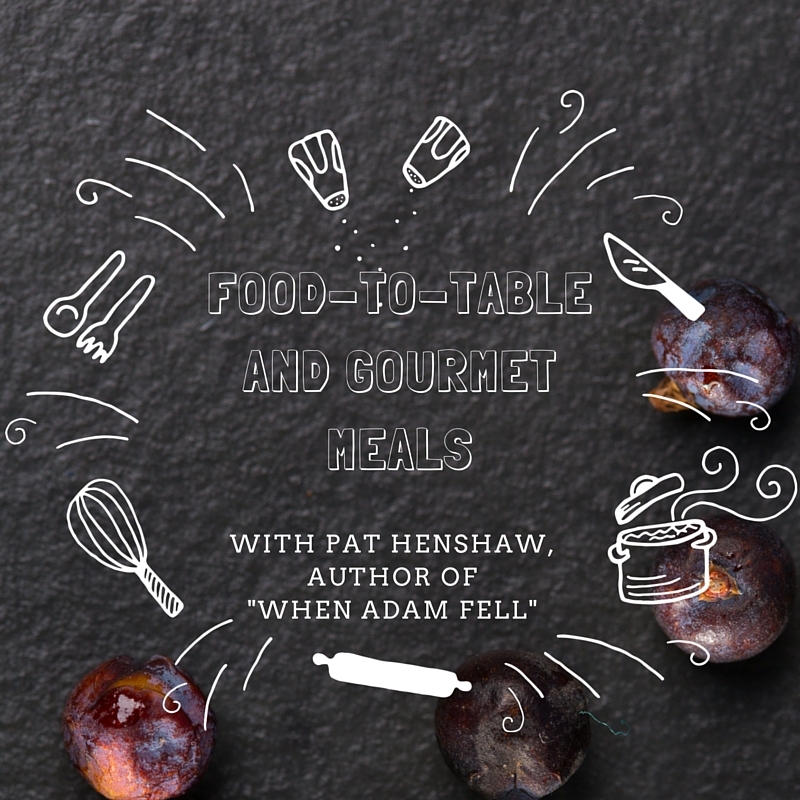 In What’s in a Name?, viewpoint character Jimmy Patterson is taken to dinner by his love interest Guy Stone at the gourmet restaurant run by celebrity chef, Adam de Leon. Since the viewpoint character of When Adam Fell is the somewhat arrogant Adam, I knew going into the story that the book needed to be filled with food terms. And since Adam, the chef, was opening a new restaurant as part of the plot, he’d have to decide what kind of food he’d be serving in the former frontier town of Stone Acres. So I dove into the Internet to research foods, starting with the current trend of the fresh food movement and moving into the realm of gourmet meals, stopping midway to find out what restaurant workers face when dealing with the public. Hank Shaw’s Hunter, Angler, Gardener, Cook website takes the fresh food movement from step one—gathering the ingredients—to the meal itself. 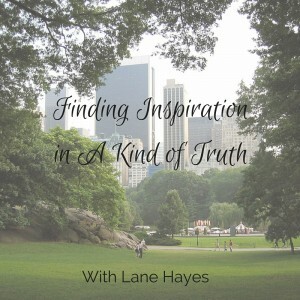 Not only does Hank’s site talk about the various ingredients and what to do with them in the raw, but he also interviews experts who share their secrets and insider info to the mix. It doesn’t hurt that Hank adds tasty recipes too. On the other side of cooking is David Lebovitz, an American chef now living in Paris. His recipes from cocktails to desserts include a mix of ingredients that may shock or even surprise American home cooks while tickling their taste buds. Finally, the website for the most fun is Jezebel’s Behind Closed Doors on the Kitchenette pages. Want inside gossip? Curious to hear the horror stories the wait staff have? Well, this feature was a real hoot. Be sure to read The Best Restaurant Stories of 2015 if nothing else. So what are your favorite cooking/recipe websites or podcasts? Are you a fan of stalwarts like Epicurious or do you favor the new like Saveur? Check out When Adam Fell today! Hi everyone, this is Jackie Keswick – writing from England, where it’s damp and grey and chilly. Just the weather to stay indoors with a huge mug of hot chocolate and a good book. I’ve come out to hang out with all of you, though, and I’m very pleased to be here since it’s the release day of Ghosts, the second instalment in The Power of Zero series. Ghosts is the book I hadn’t actually planned to write. Until quite a few of you asked about Nico and Daniel, the boys Jack and Gareth rescue from a pimp in Job Hunt. The questions got me wondering what was happening with Jack, Gareth and the boys between the end of Job Hunt in October and the beginning of House Hunt in April. So Ghosts turned into a bit of a bridge between the two longer books, and into a contemplation of families and Jack and Gareth’s relationship. 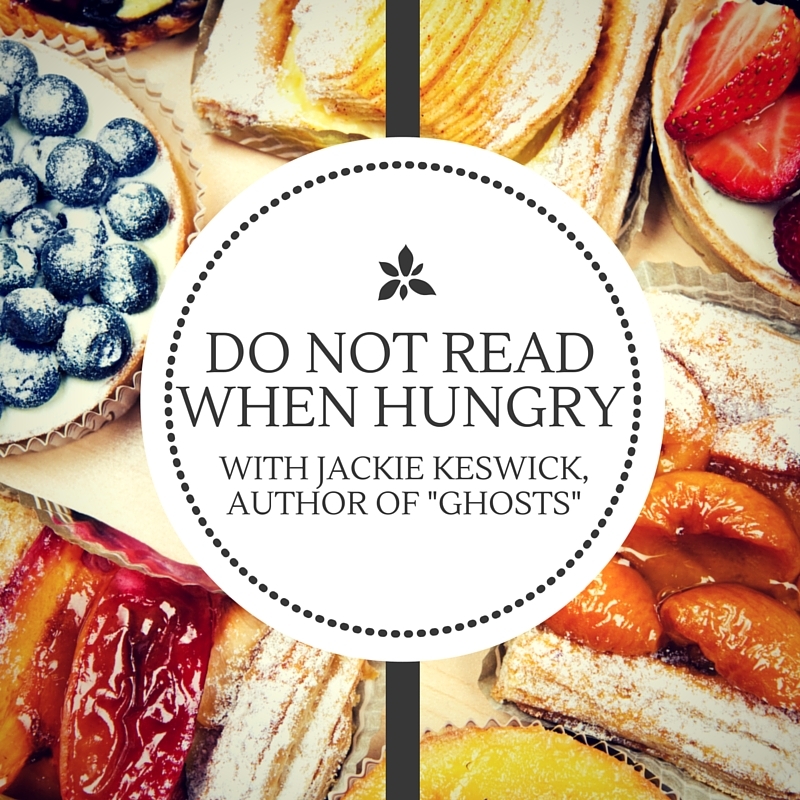 It’s set between Christmas and Valentine’s Day and before I do anything else, I need to warn you: do not read Ghosts when hungry! Because there’s food. Delicious food. And lots of it. You see, growing up hungry has left Jack Horwood with an appreciation for good food. Which plays right into the hands of Gareth Flynn, who takes looking after people damned serious. And who loves nothing better than to hang out in his kitchen after a hard day’s work. Gareth has another endearing habit, one he developed during his time in the Army. Every Christmas he holds an Open House, a Christmas dinner for anyone who can’t make it home, can’t cook or would otherwise be alone. It’s a celebration for the family he’s made for himself over the years, and it gives him the chance to spend the coldest, darkest parts of December in the kitchen surrounded by relishes, pickles and chutneys, mince pies, fruit cake and chocolate truffles, clove-studded, honeyed hams, Cumberland Sauce, roast goose and venison pie. It’s all a far cry from Jack’s way of celebrating Christmas, which usually consists of brewing a large pot of coffee, settling down to work and ignoring the whole circus completely. Not surprising for a man who associates Christmas with unpleasant life changes. Jack lost his home on Christmas Even when he was eleven. Years later, he almost lost Gareth and that failure still haunts him. As for family… don’t go there. Jack really doesn’t want to remember the scariest, loneliest Christmas he’s ever spent. It’s much easier to leave those ghosts well buried. Except now there’s Gareth and Gareth values family. He makes no distinction between the family he was born to and the family he’s made for himself – something Jack finds tricky to wrap his head around. Being there for Nico and Daniel distracts him from the stuff that makes no sense, and of course he’ll never say no to sampling Gareth’s cooking. 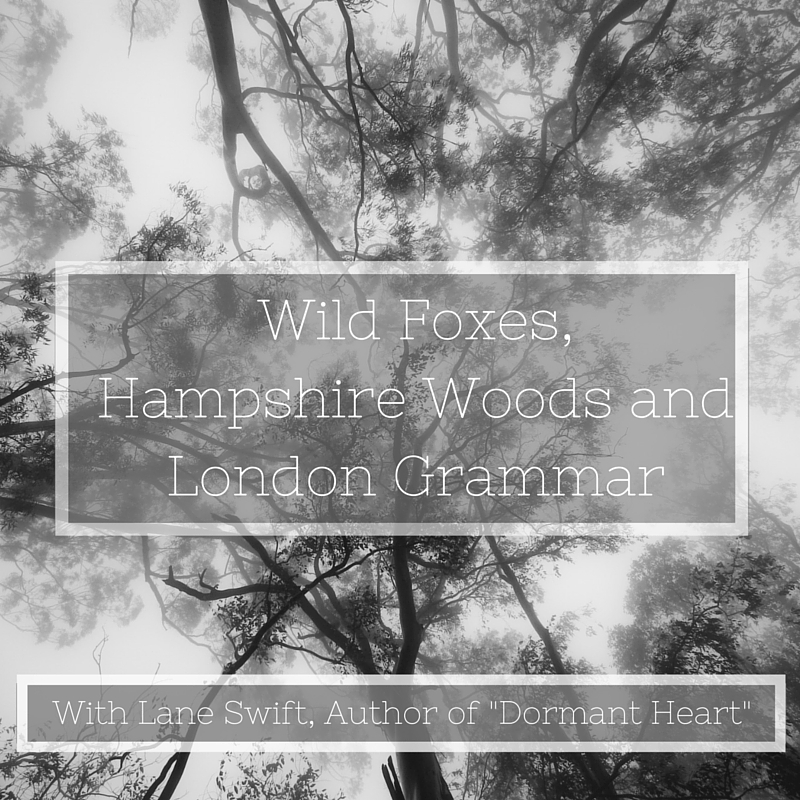 I blog about English history and traditional English food in my other life, so writing Ghosts was pure indulgence for me. It gave me a chance to dig out my favourite recipes and experiment a little, never mind that it was the middle of summer. One of the dishes Gareth makes for his Christmas Eve dinner with Jack is this stunning looking, smelling and tasting celeriac soup that’s rather boldly labelled “Christmas” in my mind, but is too delicious not to share. If you live in the northern hemisphere, then celeriac is very much at its best right now and well worth cooking with. So imagine it’s Christmas and cold out – or simply stick your nose out the door to remind yourself – and then turn your kitchen into orange-and-fennel-scented heaven. Here’s what you need to feed maybe six… though I’m sure Jack can polish off most of that quantity without breaking a sweat. First, dry the orange peel in a medium oven. This takes about 30-40 minutes and your kitchen will smell like Christmas and good things. Don’t let it burn. Next, heat a splash of olive oil in a large saucepan and soften the leeks, carrot, garlic and red pepper. You want a medium heat under the pot and the vegetables should be soft-ish after about 10 minutes. Now add the fennel seeds, saffron, orange peel, celeriac and sugar and fry for about 5 minutes until the celeriac is nicely coated and you can smell the fennel. Then add the stock and another glug of olive oil and simmer briskly until the celeriac is soft. 30 minutes should do it. When the celeriac is almost there, add the wine and the parsley stalks. Cook for a couple more minutes, then blend the soup and push it through a sieve. Add a couple of spoonfuls of cream and the chopped parsley, plus salt to taste. You should be left with something velvety soft, gorgeously coloured and tasting like… mmmmh. 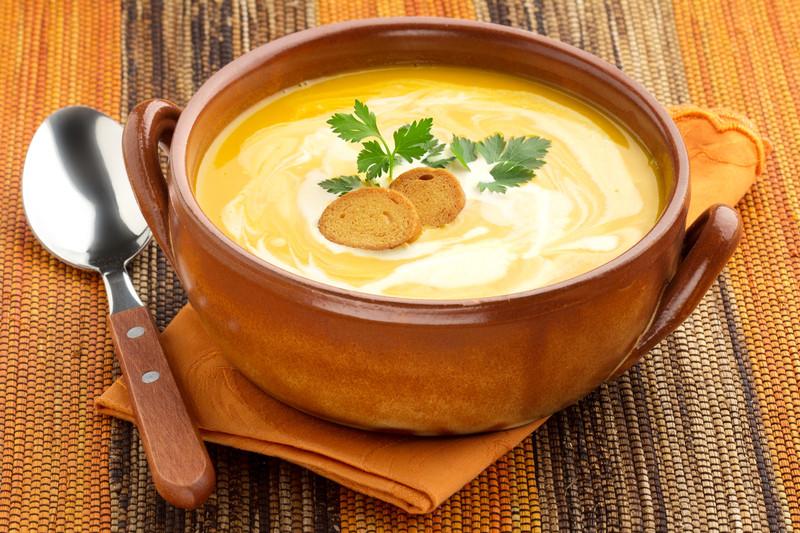 So that’s the soup taken care of. And what of Valentine’s Day? Is the pink festival as off the menu for Jack as Christmas? Or is Gareth whipping up something special? Well… maybe. See if you can guess and let me know what you think. For now, I’ll keep mum on that one, except to say that love comes in all shapes and sizes. And sometimes it’s heart-shaped. 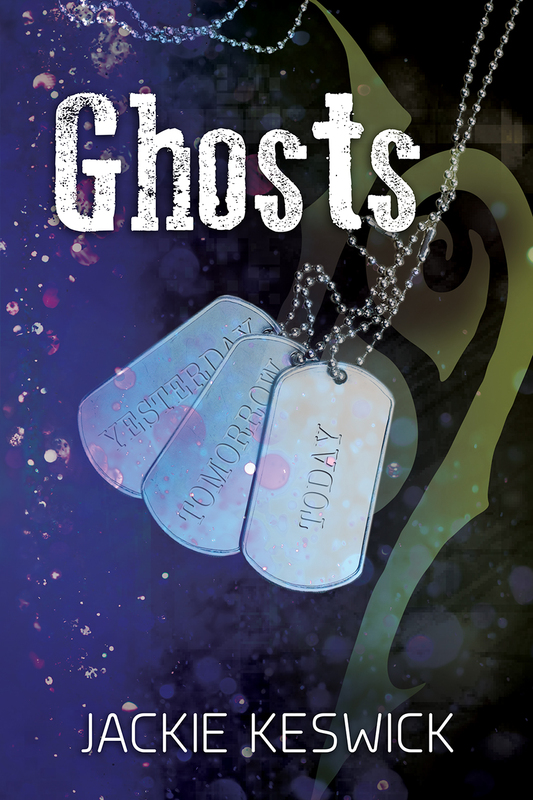 Get your copy of Ghosts today! When she’s not working or writing, she… doesn’t exercise. 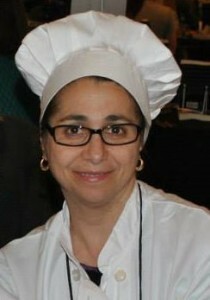 Instead, she cooks and researches English history and traditional English recipes. She has a thing for green eyes, all things suede and cyclist’s tight butts, and is a great believer in making up soundtracks for anything and everything, including her characters and the cat. And she still hasn’t found the place where the bus stops. For questions and comments, not restricted to green eyes, bus stops or recipes for traditional English food, you can find Jackie Keswick in all the usual places. Hey y’all! Allow me to introduce myself. 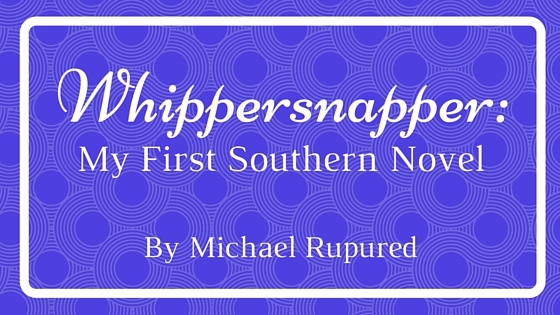 I’m Michael Rupured, author of Whippersnapper—a new release from Dreamspinner Press. I’m mighty pleased to meet you. I was born in North Carolina, grew up in Kentucky, and for going on twenty years now, have called Georgia my home. Whether by accident or design, a touch of Southern flavors everything I write. Whippersnapper reeks of the stuff. My earlier books aren’t all that Southern. 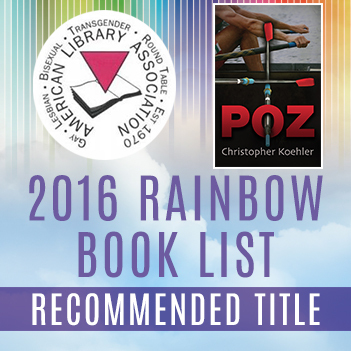 A desire to show how much gay life has changed in my lifetime motivated me to write them. The semi-historical stories take place in Washington, DC and New York City. Though below the Mason-Dixon line, diehard Confederates haven’t considered DC a Southern city since the War of Northern Aggression. Writing about real people, places, and events created a lot of extra work and stress. Concern about getting things right kept me awake at night. After Happy Independence Day, I wanted to write something less constrained by matters of fact. Mom suggested a funny story. She’s my biggest fan and has enjoyed the humor sprinkled throughout my previous novels. The multi-talented Charlie Cochet suggested a contemporary story about a May-December romance where the older guy talks about how things have changed. The more I thought about it, the more the idea appealed to me. Whippersnapper was born. Whippersnapper is a contemporary story set in Fallisville, Kentucky—a fictional town midway between Lexington and Cincinnati. None of the characters are real people. Making everything up made Whippersnapper the most fun I’ve had with a writing project since a college creative writing class I took forty years ago. Two gay men see each other at the gym. Crotchety Oliver Crumbly is set in his ways and bitter after a string of failed relationships. Tellumo Magnamater has a thing for older men and likes what he sees in Oliver. Unfortunately, Tellumo exemplifies everything Oliver hates about the younger generation. Peggy Tucker also sees Tellumo and Oliver at the gym, but she has no idea they are gay. Determined to marry again, Peggy sets her sights on Oliver, one of the few eligible bachelors in Fallisville. The premise still cracks me up. 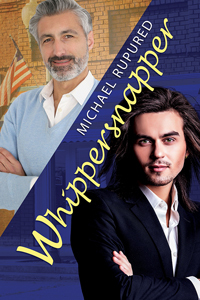 I should clarify that Whippersnapper is NOT an MMF story. Tellumo might be open to the idea, but Oliver wouldn’t stand for it, and Peggy—an active member of the Trinity Baptist Church, for Christ’s sake—has never been that kind of girl. Do our three protagonists find love? Who lives happily ever after? I’m not telling. To find out, you’ll have to read the book. Tellumo, Oliver, and Peggy will show you around Fallisville, introduce you to their friends and family, and fill you in on the rest of the story. An appropriate setting is one of many characteristics of the Southern novel. Fallisville fits the bill. What else do you expect to see in a Southern novel? Leave your answer in a comment for a chance to win a $10 credit from Dreamspinner Press. Find out more about me and my books at http://rupured.com. Connect via Twitter (@crotchetyman), on Facebook (https://www.facebook.com/AuthorMichaelRupured/), or by email (mrupured@gmail.com). Howdy, y’all. 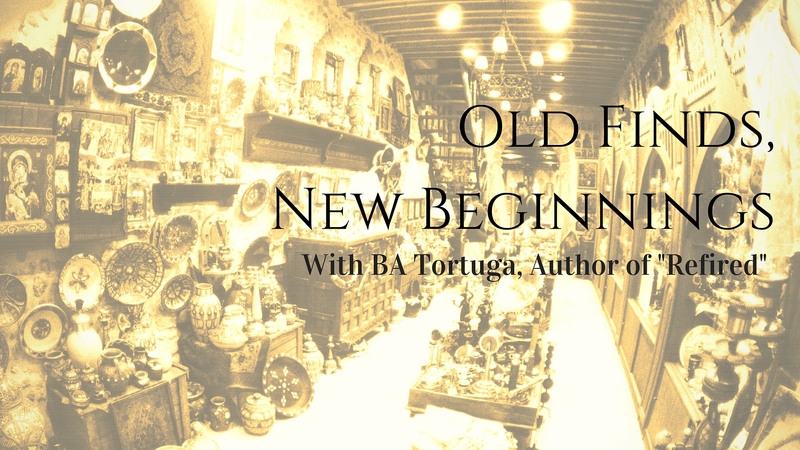 I’m BA Tortuga and I write cowboys. 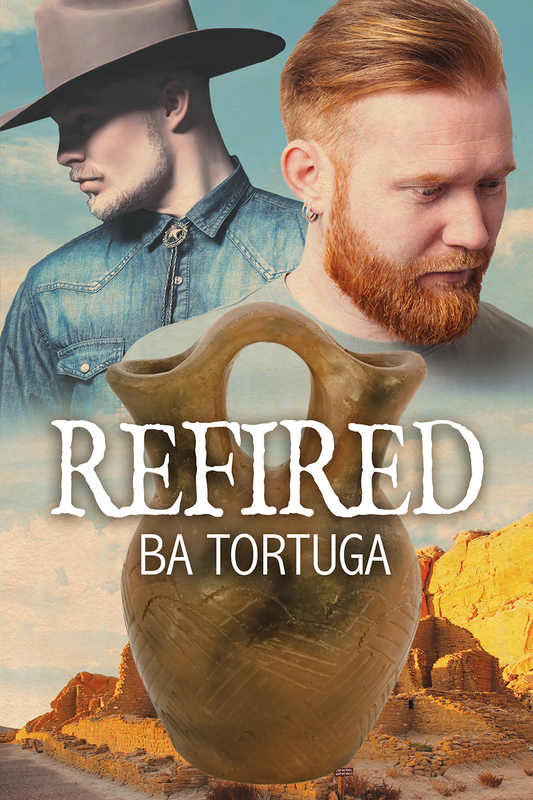 At any rate, I’m here to talk to all y’all about my new book, Refired. It’s a new type of book for me, and it has been from the beginning. Of course, everything about my life right now is new, sort of, so that shouldn’t be a surprise to anyone. You see, Josh and Kris, the heroes of Refired weren’t born from eavesdropping or from seeing some beautiful person. They were born from a piece of pottery. Wedding vases are vessels with two spouts, traditionally intended to be used at a marriage ceremony for the bride and groom to drink from. The story is, if neither of the couple spills a drop, then their relationship is eternal. Now, whether or not a particular tribe followed this tradition (it was mainly Pueblo and Navajo), many Native American artists choose to design pottery in the two-spout shape. Well, I just recently said goodbye to my home state of Texas and moved with my wife to the New Mexico mountains. I’m smack dab between Albuquerque and Santa Fe. We spend hours at weird antique shops, little art galleries and estate sales learning about the local art, talking to collectors and artists and gallery owners, and just immersing myself in this entirely new culture. What if there was this pair of former lovers that owned a failing art gallery in Austin? What if one of them was a recovering alcoholic? What if they had trust issues that were near insurmountable? What if they headed to Santa Fe on one last trip? 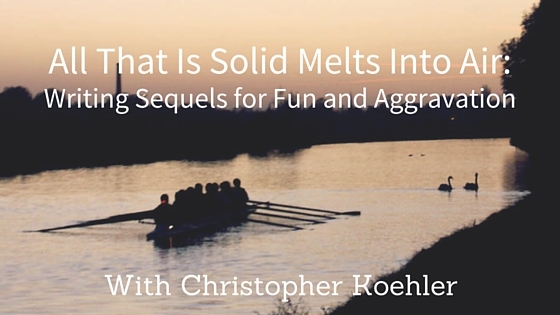 I started this book as my goodbye to Texas – and to Austin in particular. I wanted to give a nod to the city that I called home for twenty years, to the state that will always be where I call home. It’s my wave and hug, my fond farewell. I ended Refired as a love letter to my new home, as a glorious welcome to this place with skies that never end, with my watermelon mountains, with the most welcoming, friendly, accepting people I’ve ever had the pleasure to meet. This is a place of amazing food, stunning artwork, and a landscape unlike anything I’ve ever had the joy to experience. This is a passionate kiss, a clench, and the beginning of a promise about loving this land. See? This is what happens when you marry a New Mexican. You keep falling in love, over and over again. Here’s the opening of the book, before you get to meet Josh and Kris. Why share this? Because this is how the story started, y’all. “I need to do it. You know how that is?” He felt the urge like a fever in the base of his spine. Two spouts, one handle—Naki was right. Traditional Pueblo design wasn’t his thing, but it was what the clay needed. Someone would want the wedding vase. Someone would come for it. Refired releases on January 18, and I hope all y’all love it. Official blurb: When Kris Cerny walks back into Two Spirits, the art gallery he owns with Josh McPhee, all he wants is a clean break. Austin’s booming real estate market means the building he bought years ago is worth a fortune, and with the sale, he and Josh can finally go their separate ways. They won’t be reconciling, right? Josh may be sober now, but an addict is always going to be an addict, and Kris can’t take that chance again. Kris to give him time for one more buying trip, one more gallery show. Josh wants nothing more than a final chance to make things right. Kris agrees to let Josh have this last ditch effort on one condition– he wants to go along for the ride. On the way Josh hopes they’ll find the next big thing in the art world as well as peace, forgiveness, and a love he thought was lost forever. You can find me at batortuga.com and batortuga.blogspot.com. Also, I’m at the following social media places. Come play with me! That’s exactly how Rand O’Malley feels when he lands in Manhattan with two buddies and a big dream to take the music world by storm. A Kind of Truth pays homage to the brave souls who are willing to set fear aside to aim for the loftiest of aspirations. Rand is one of those guys. He’s willful, wild hearted, cocky and supremely confident that his band, Spiral, has what it takes to make it to the big time. Well… once he finds a reliable guitarist. Details that make most people stop and reconsider their motivation or sanity don’t stop Rand from taking chances and making wild leaps of faith. I’ve been asked a few times if I’m like any of the characters I’ve written. I can say with the utmost sincerity, I am nothing like Rand, though I wish I was. Lol! I love being around people who exude a palpable energy and seem more vibrant when they’re engaging in the world around them rather than observing. Writers are generally consummate voyeurs. You might find me sitting on that park bench, but Rand wouldn’t last long enough for his latte to cool before he’d jump up to move on to the next location. A Kind of Truth was an absolute joy to write. I loved setting book one of my newest series in my favorite U.S. city. I’ve made a point to visit NYC a couple times a year over the last decade or so. It was helpful to have a visceral understanding of the streets Rand and Will walked, the food they ate and the music they’re passionate about. Moreover, I loved these characters. Rand’s relentless energy and sense of humor contrasted well with Will’s serious nature. If you’ve read any of my previous books, you may have guessed this is an “opposites attract” story. The rock star and the geek. Ahh… it never gets old! 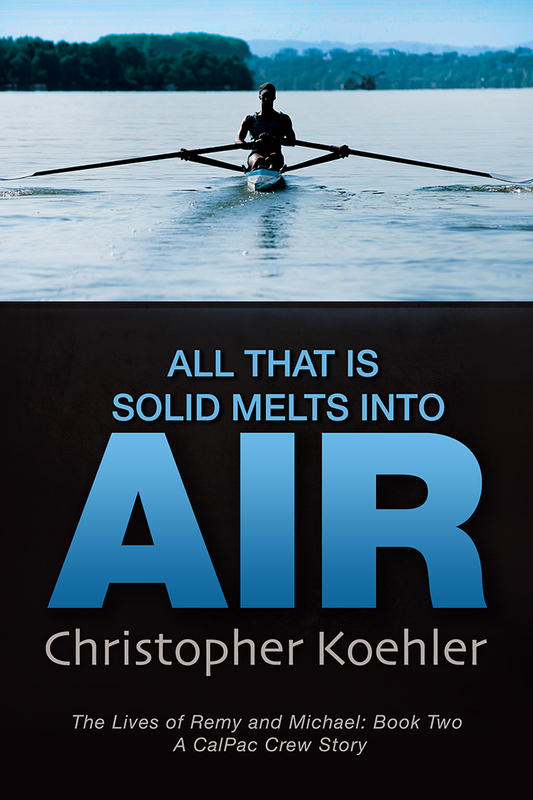 This is ultimately a story about finding your truth beyond the thrill of attaining a goal. It’s about the things we give away in order to achieve the impossible. And making room for what we learn we can’t live without to find our own kind of truth. Travel is a huge inspiration to me. NYC is definitely number one on my list of places I love to visit. It’s followed closely by San Francisco, Washington DC, London and Paris. Do you see a trend? I’m a city girl! Walking through a crowd city and soaking up the sights and sounds is absolute heaven! 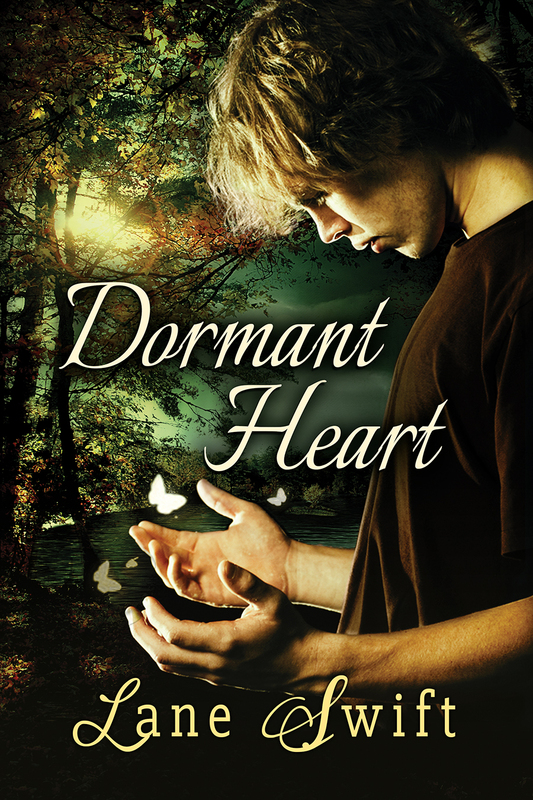 I’d like to giveaway 2 $10 gift cards to Dreamspinner Press. For a chance to win, all you have to do is name your favorite place and why you love it. For example… I love Manhattan. It’s a walkable city with tons to do and see. Central Park is an absolute must. Here’s a picture of the park I took on my last visit in November. Gorgeous!